Using a Retirement Plan to Invest in Real Estate | Bill Barnett NOW! If you have a retirement plan, you probably thought it was just something that you’d dip into during your retirement. But did you know that a retirement plan is also a great way to invest in real estate? I’m going to share some options here that might help you get started to use your retirement plan towards a real estate investment. Individual Retirement Accounts, also known as IRAs and 401k plans serve as savings accounts that stretch out over a long term. Each offers tax advantages as long as you comply with the appropriate IRS rules and regulations. 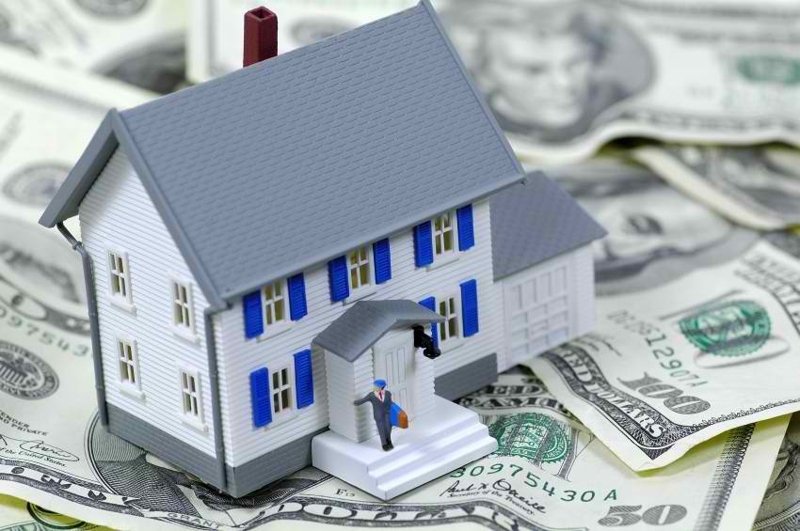 Some financial service firms are wary to permit real estate investments with an IRA because it calls for an increase in paperwork, but you should know that the IRS does allow such investments. As for 401k plans, you are able to make transfers and/or take loans against your 401k to get access to your funds for investing. As long as you take care to plan and prepare, either type of retirement plan has little or no tax ramifications. When you first get started, you crawl before you can walk. You have to walk before you can run. Don’t try to rush this process for that can result in making a careless mistake. The next step is to research loan regulations. You can’t borrow against an IRA but you can usually borrow half of the value of your 401k account, up to $50,000. But it’s important to keep in mind that if you purchase real estate with funds outside your 401k, you won’t be able to enjoy any tax advantages that are attached to those purchases. For taxation to remain low, it’s necessary to limit income streams and capital gains…although this sort of goes against the whole point of investing, doesn’t it? One option is to open a self-directed IRA. Another option is to roll over your 401k. While you can’t directly invest in real estate with a 401k account, it is possible to rollover the 401k into an IRA tax-free account. Then you can use the proceeds to invest in real estate. It is also necessary to hire a real estate management company. When purchasing real estate through an IRA, buyers are unable to actively manage their properties. To keep the tax advantages of an IRA, one must hire a professional or outside agency to manage the investment, i.e. maintain the property and collect rent. Finally, it’s crucial that you keep track of your cash flow. Purchasing real estate through a retirement account means that all funds used to purchase the property must come from the account. That being said, any proceeds including rental income or sales have to be returned to the IRA. If you adhere to these regulations, your real estate investment will have little or no tax ramifications, just like all other investments within your IRA. To learn more about how you can use your retirement accounts for real estate investing or to get my eBook about securing money partners, visit my website www.billbarnettnow.com. You can also hear my Radio Show, “Real Estate NOW! with Bill Barnett” on our new DFW home, “The Answer,” KSKY…660 AM at 4:00 PM on Saturday afternoons.